Honda’s large capacity naked, the CB1300 is set to receive no major changes for 2008. 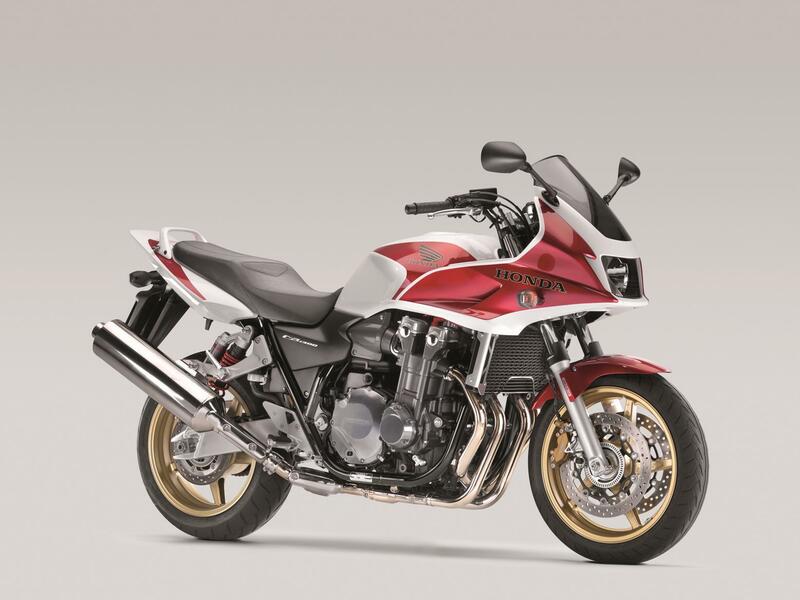 The only minor changes that the CB1300 will receive will be 11mm more travel in the front suspension, the wheelbase is 5mm shorter, and instead of having two pistons on the rear brake, there will only be one piston. Don't forget there are 28 new motorcycle launches, in MCN, Wednesday, November 7, 2007.